Feb. 4, 2017, 1:48 a.m.
Not sure if Sean reads these forums, but I just wanted to encourage him to play more Wild. I have seem him having the most fun in this format as of late... And when he has more fun I sure have more fun. 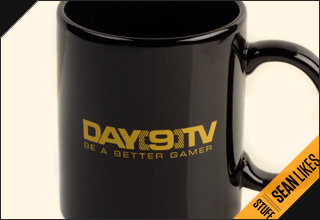 Any good photoshopers out there that can create a Wild version of the DayTV logo? That is, take the logo he shows on the top right of the screen and surround it with vines as Hearthstone is when you change to Wild?